Since opening in 2005, Drywall Repair Specialists has worked in thousands of Tulsa homes and businesses, providing professional drywall services and dependability unmatched by competitors. Chad Potter, owner of Drywall Repair Specialists, is a member of the Home Builders Association and has worked in the drywall repair field since 1992. 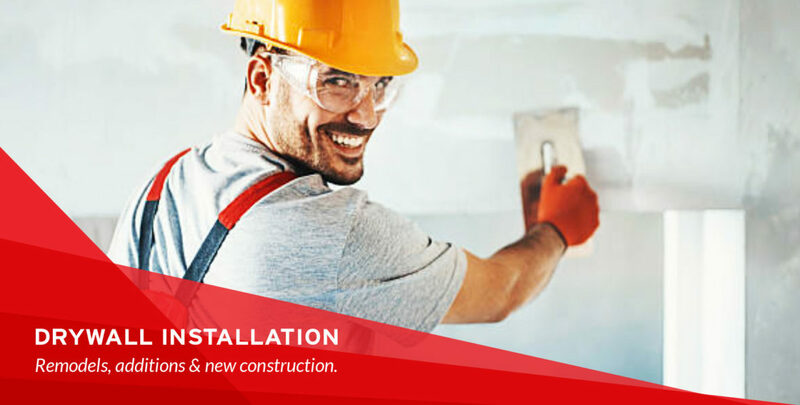 By personally training the experts at DRS, Chad guarantees advanced wall and ceiling services, including drywall repair, plaster repair, installation and finishes.